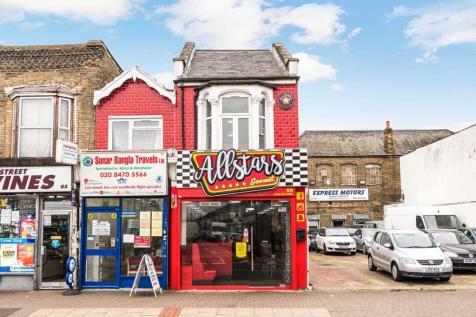 Landmark Commercial Building - FREEHOLD FOR SALE - Arranged as a retail arcade which is fully let, fantastic investment opportunity. 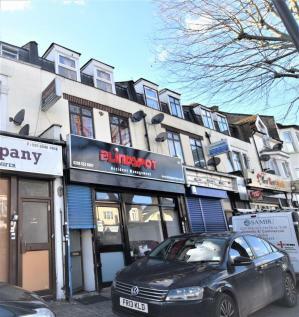 William H Brown are delighted to offer for sale this large site set in a quiet location in the heart of East Ham. 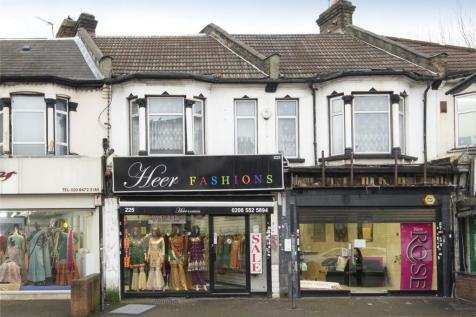 2 x A1 lock up shops, with flat above and offices to rear, all let, Freehold investment to be sold together. 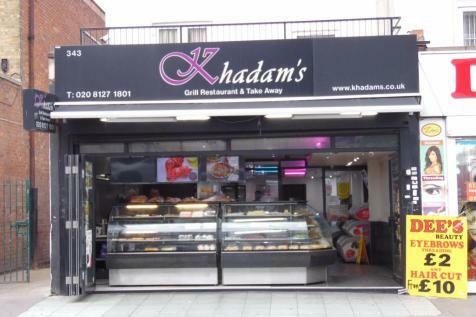 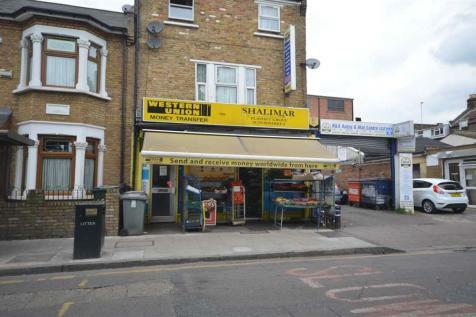 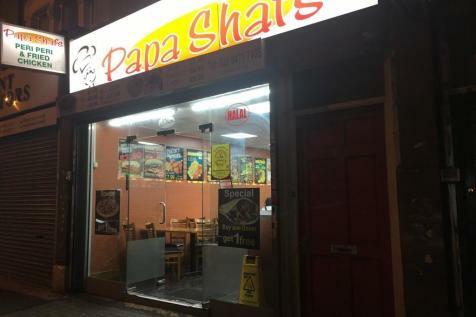 Located on the famed "GREEN STREET", this immaculately presented SHOP has an 820sq ft street level RETAIL AREA with WC and a further 506sq ft trading area with WC in the BASEMENT which leads to TWO OFFICES. 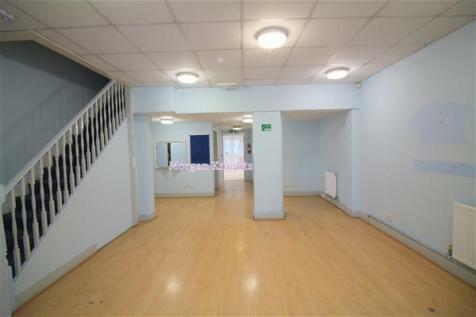 Call 01708 922383 for full details. 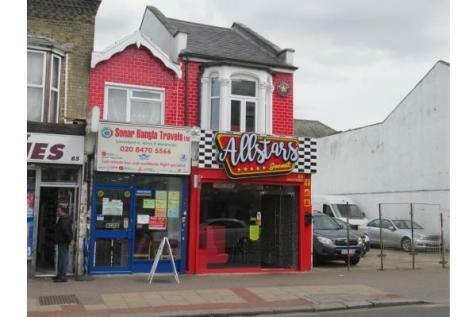 All Seasons Lettings and Management are pleased to offer for sale this commercial lock up shop with A2 Retail permission. 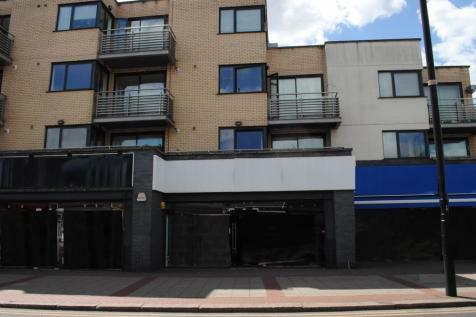 Situated on a prominent location with high footfall, this property offers great potential for a multitude of businesses.